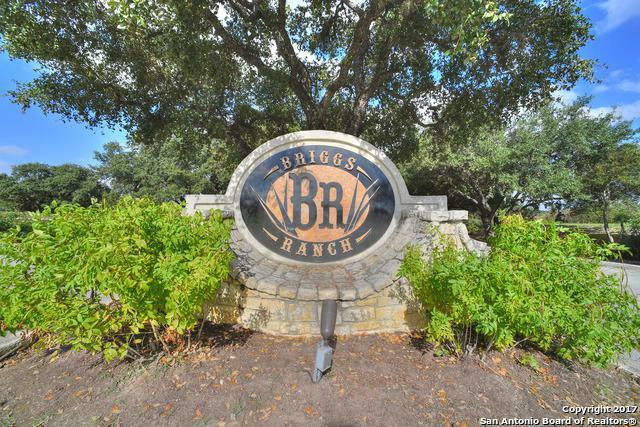 Build your beautiful new home in Briggs Ranch on the 11th hole overlooking Tom Fazio designed and Golf Digest ranked #1 member only golf course with breathtaking golf course views. 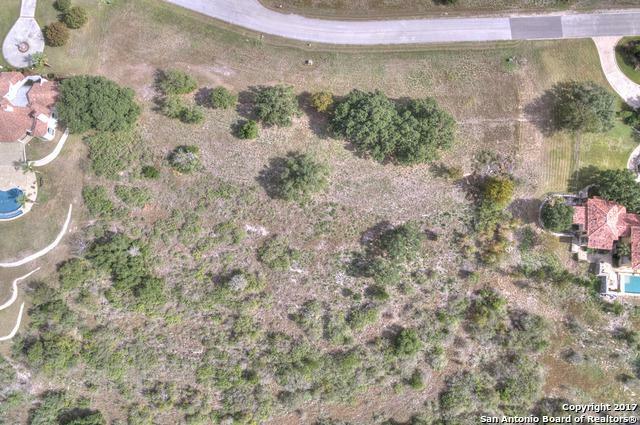 2.2 acre golf course lot. 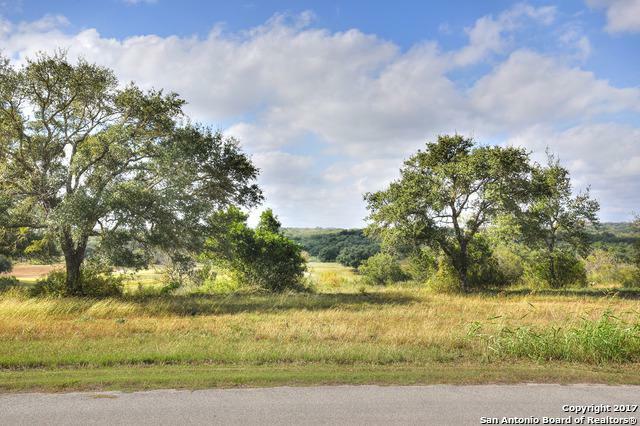 Location is convenient to downtown San Antonio as well as Lackland AFB. 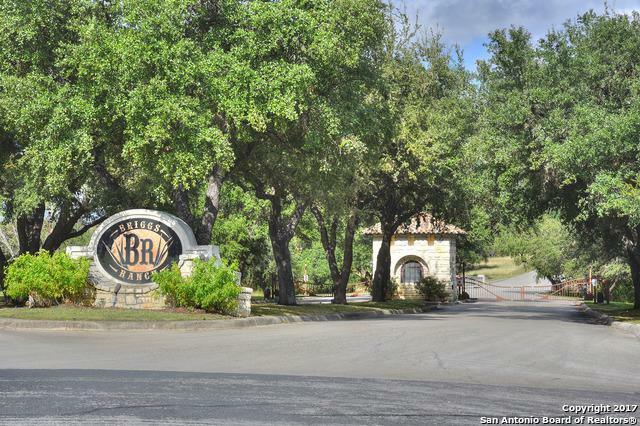 Listing provided courtesy of Denver Cook of Coldwell Banker D'ann Harper.